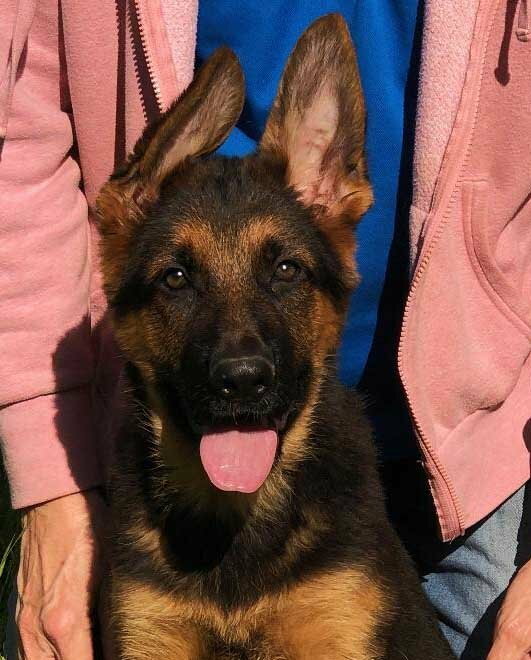 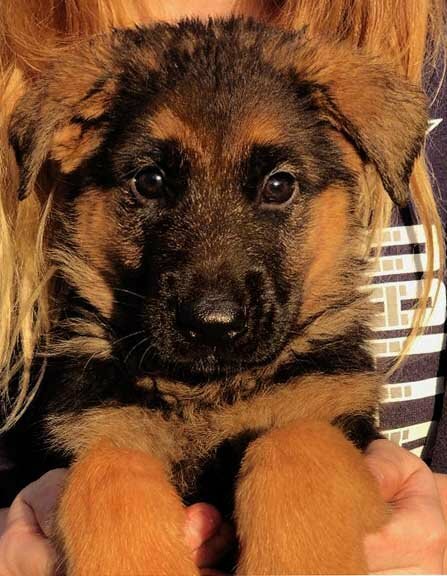 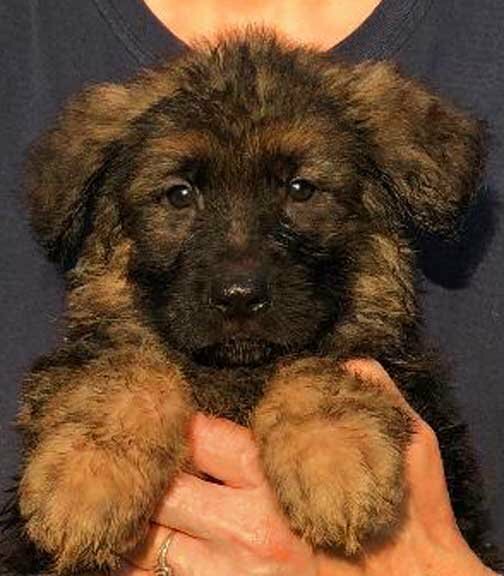 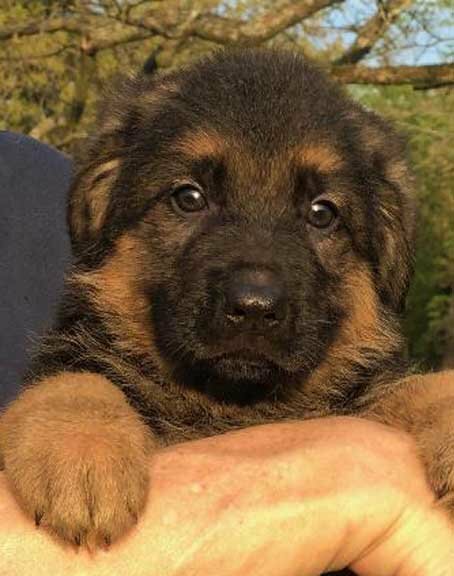 WE OFFER VERY SPECIAL GERMAN SHEPHERD PUPPIES FOR VERY SPECIAL PEOPLE! 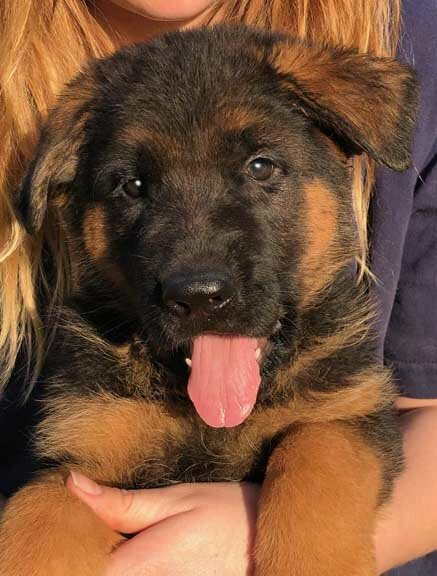 Call NOW to Reserve Your Very Special Spring German Shepherd Puppy !!! 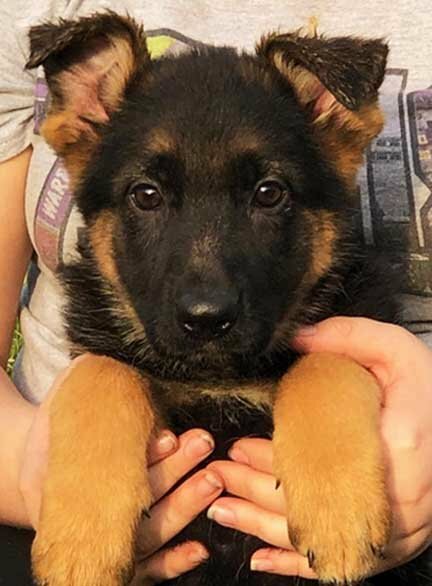 our personal attention as each GSD puppy is very special. 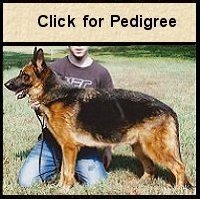 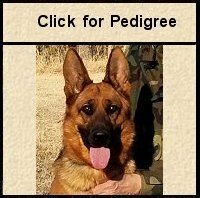 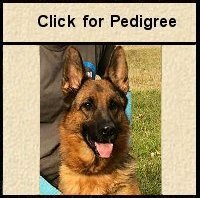 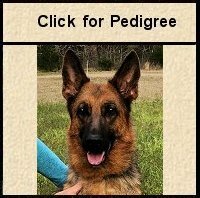 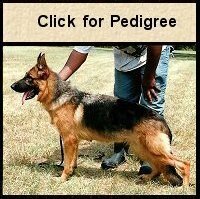 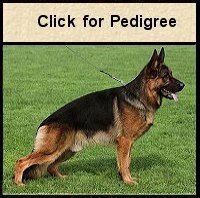 NOW FROM THE LEADING GERMAN SHEPHERD BREEDER & IMPORTER. 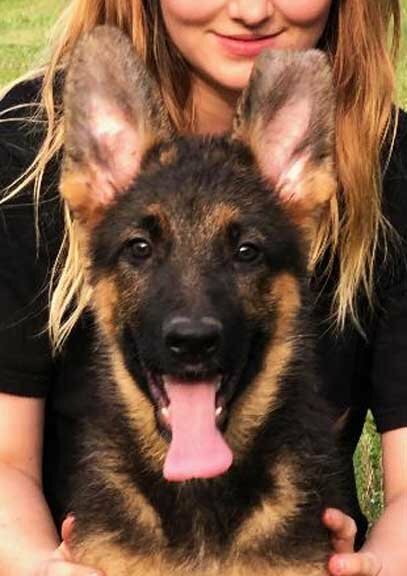 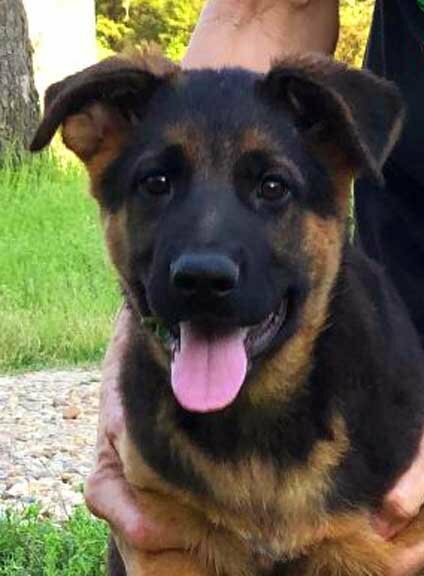 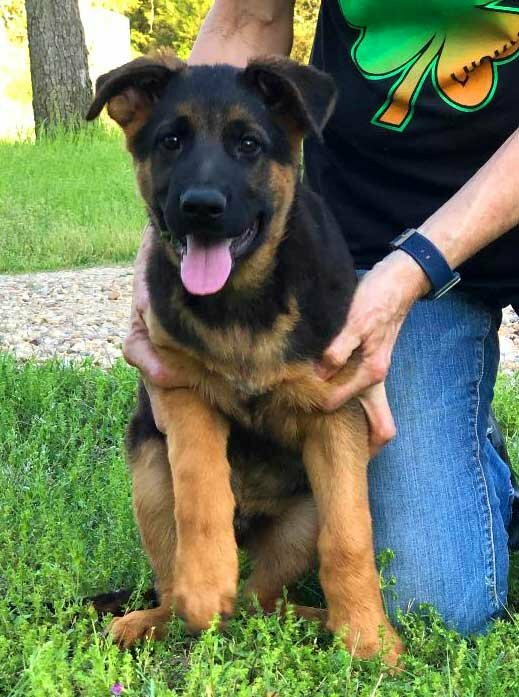 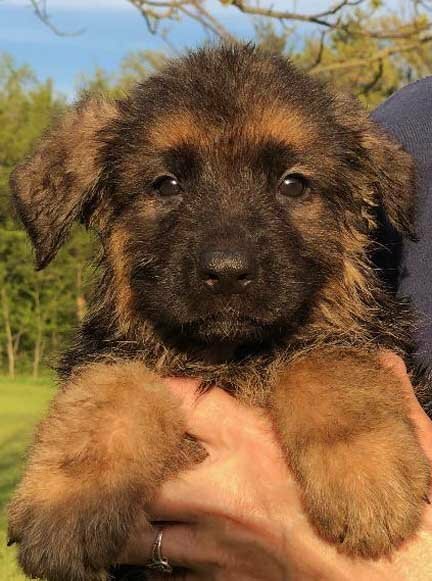 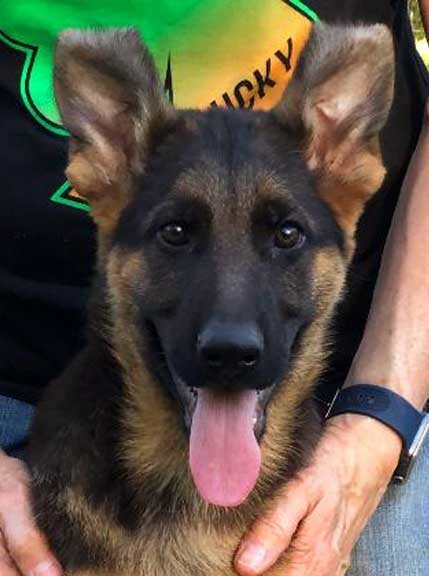 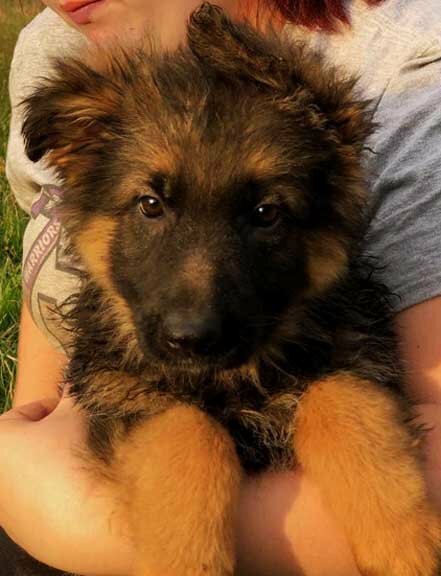 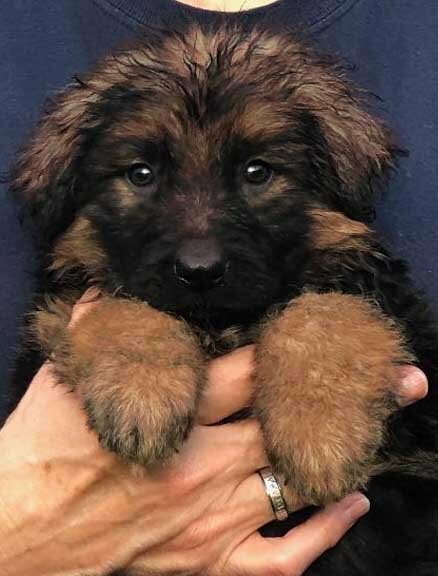 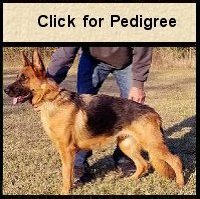 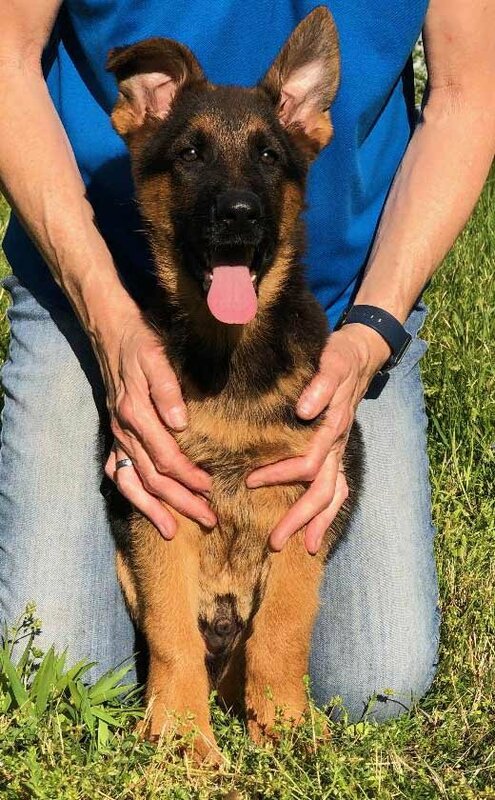 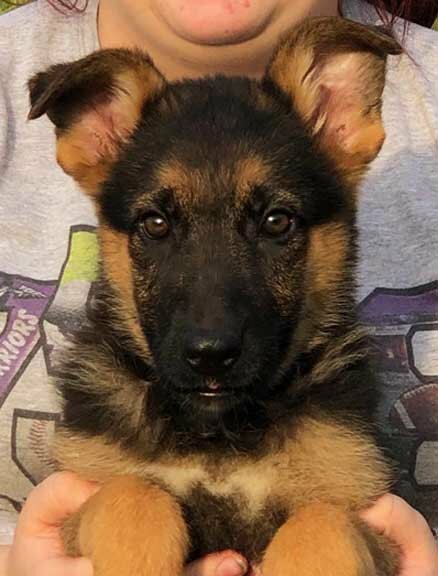 Ultimate Supreme Long Hair Female "A"
Fleischerheim All German Sieger Line Purebred AKC German Shepherd Puppies for Sale are lovingly home/family raised and socialized for tremendous attitude, excellent temperament, super trainability and that special people pleasing personality. 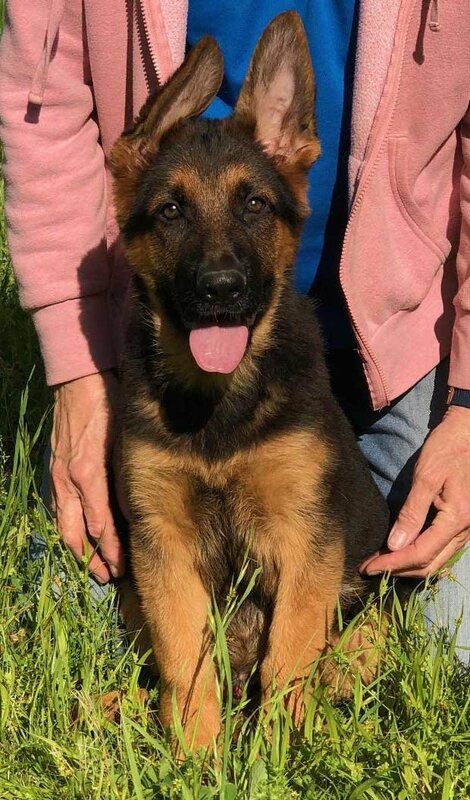 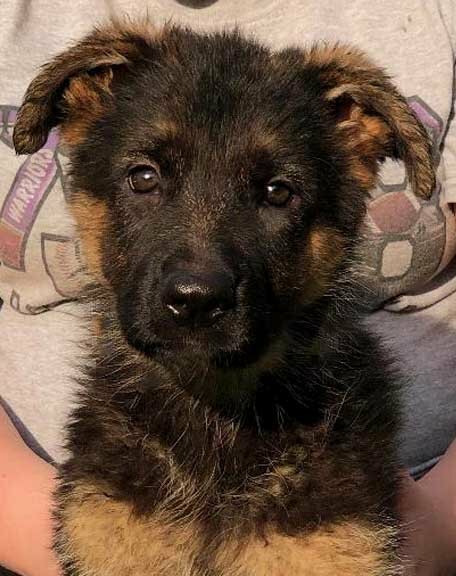 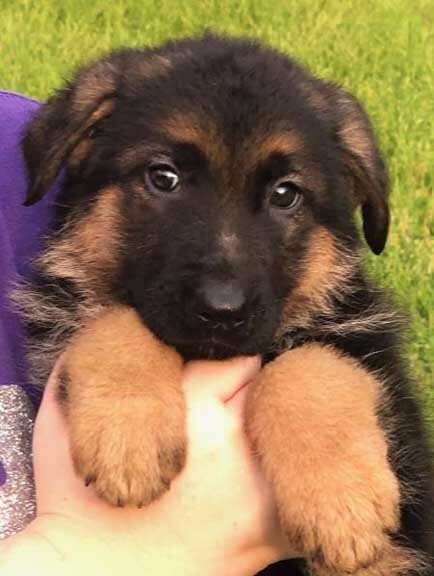 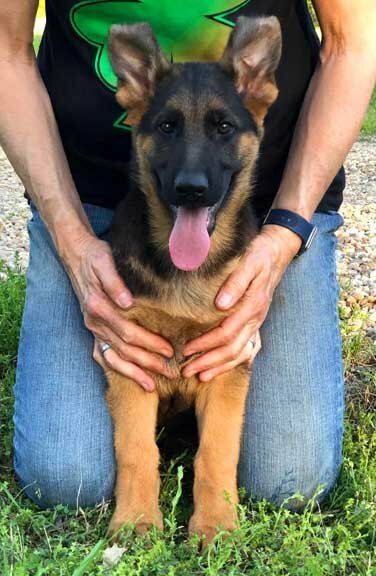 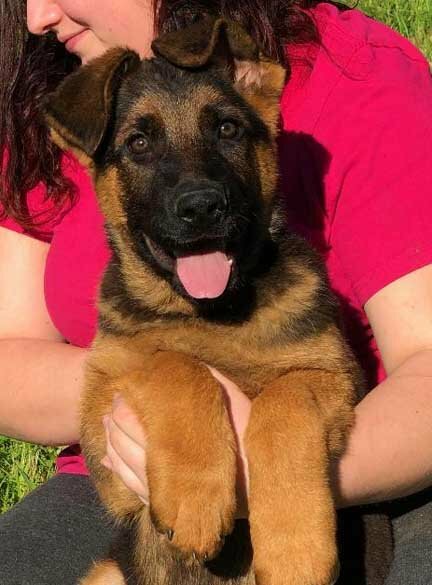 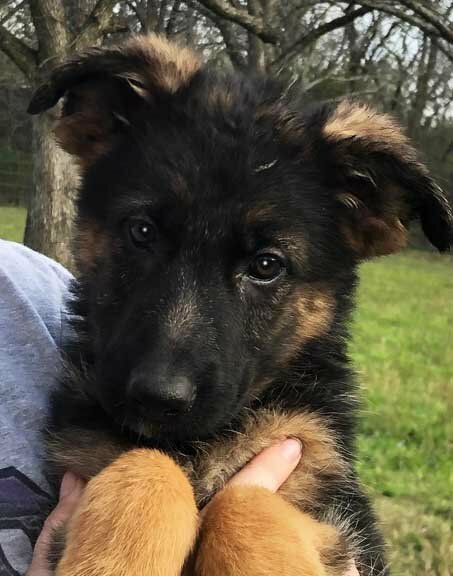 Our very special German Shepherd Pups For Sale also have large bone, incredible black and red color, correct structure and beautiful breed type so lacking today in many German Shepherd Puppies. 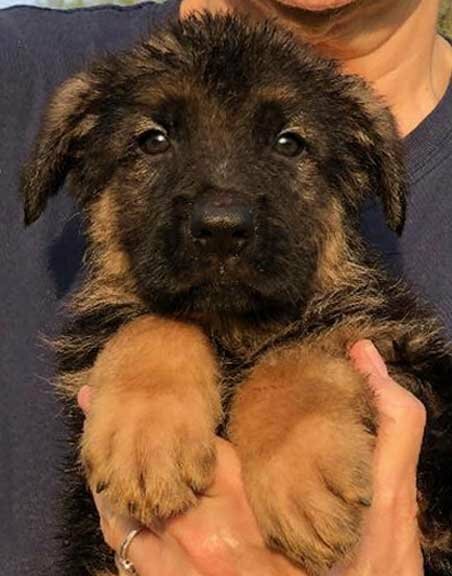 We occasionally have black and red Long Hair/ Long Coat German Shepherd Puppies For Sale. 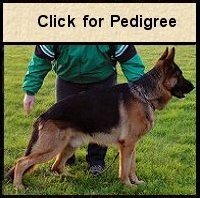 health and temperament for family companions (including small children) and security/protection.